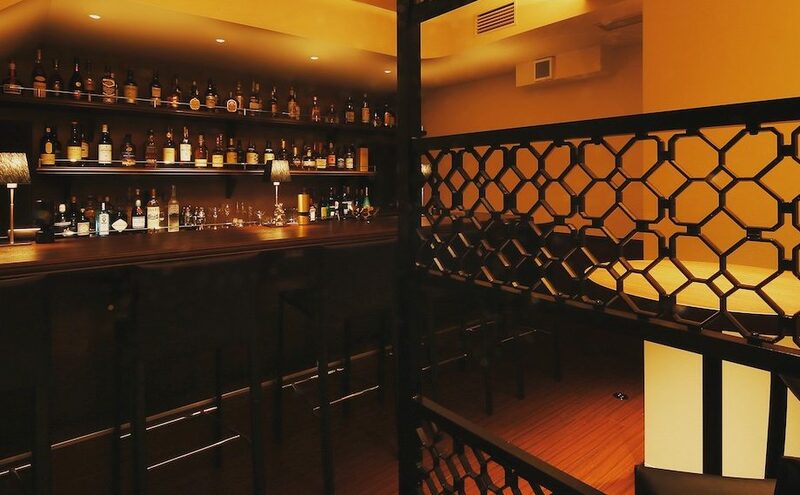 It’s the rainy season in Tokyo but why let that stop you from coming in and enjoying a nice drink, or two, or three? 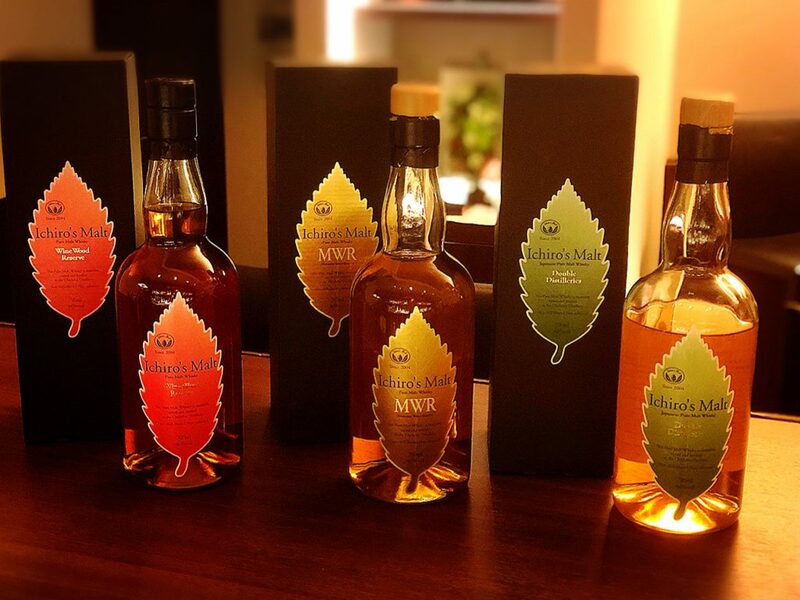 We’ve restocked Ichiro’s Malt — Wine Wood Reserve, Mizunara Wood Reserve and Double Distilleries and also have some Malt & Grain, so please come in if you’d like a taste of Ichiro’s, a Japanese whisky made in Saitama, just north of Tokyo. 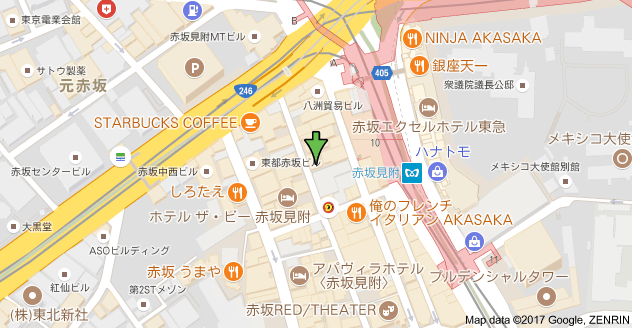 bar miyako is open as usual this week from 7pm to 1am Mondays to Fridays, and from 7pm to midnight on Saturdays. We look forward to seeing you all again soon!